I blame my Aunt Bet who used to take me for walks beside the Caen Hill flight of locks, on the Kennet & Avon Canal near Devizes when I was 3 or 4 years old, but in the slightly more recent past my wife & I have enjoyed canal holidays and day trips. From that came the plan to sell our house buy a narrowboat and become ‘Liveaboards’ to enable us to realise a more relaxed and simple lifestyle. Looking ahead to retirement it will give us the opportunity to explore the country by ‘cruising the system’ (the canal system, that is!) 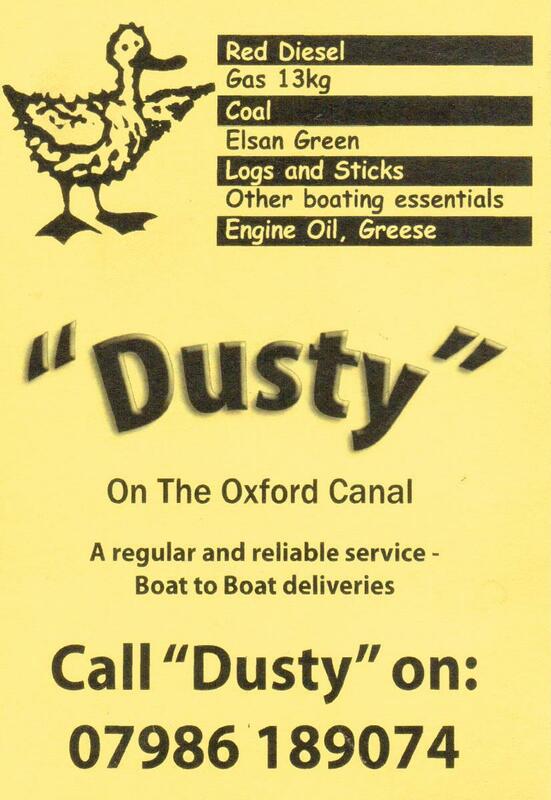 but initially we intend to get a mooring fairly locally on the Gloucester & Sharpness Canal so we can continue our current jobs and continue to develop Chris’ Auto-Electrical work into Boat-Electrics too. Could bring a whole new meaning to ‘working from home’! Of course with the housing market as it is, it could take a little time. Watch this space for developments.